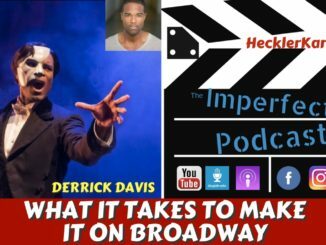 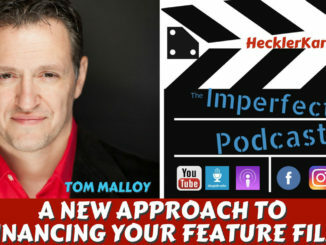 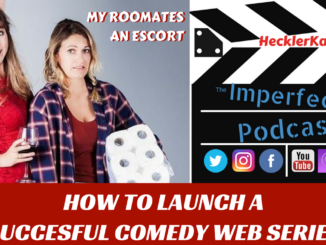 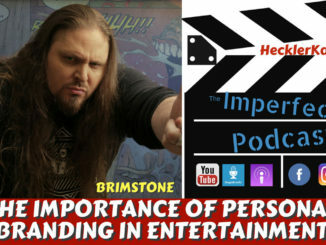 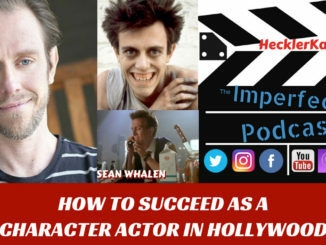 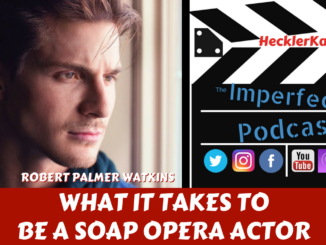 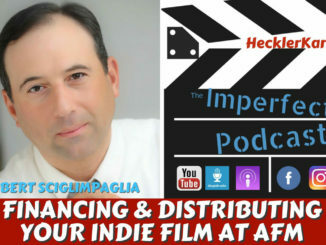 The Imperfect Podcast interviews actors and actresses that embrace the indie spirit. 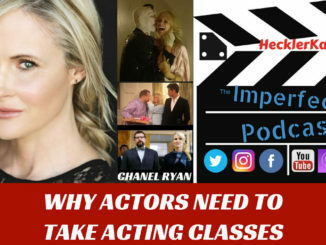 Film makers can learn a lot from actors and actresses that share their stories, their passions and their experiences on set. 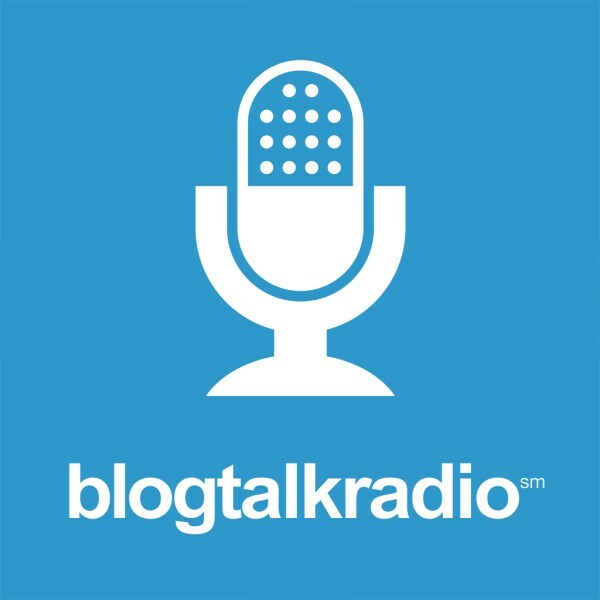 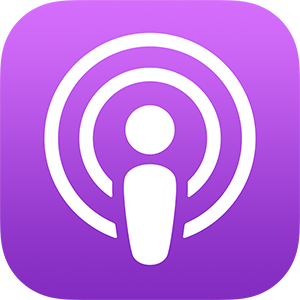 Each interview is special to us and we hope you enjoy them too. 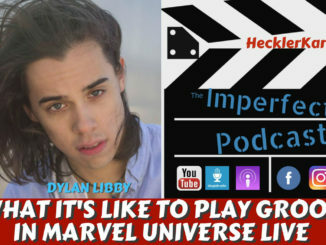 Don’t forget to subscribe to the Imperfect Podcast on iTunes.